Prev Page : Introduction. 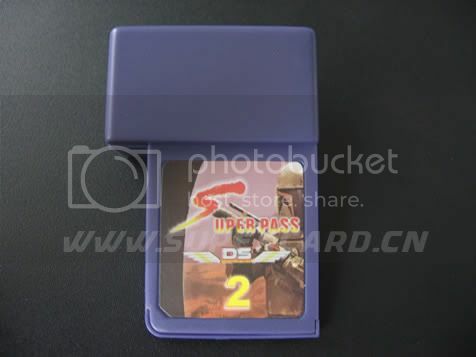 Next Page : The Card based Flash Cart. 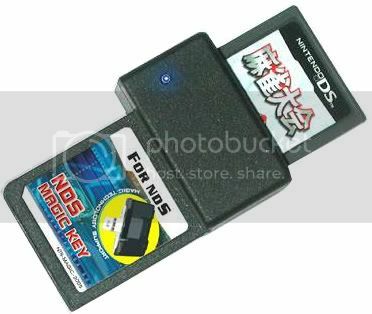 there´s also the Passme2 that works with the second version of the DS firmware. will read this guide, i will cover no more passing methods. PassKey, Passme from the M3 team. Now, wait a minute, how would i know if i need a passme1 or a passme2? 1. 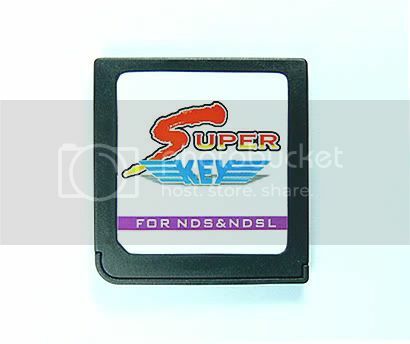 Insert a DS game in NDS slot. 2. Turn up your DS and open Pictochat, room A. 4. Both screens should turn in the same color. ALL DS LITE´S ARE PASSME 2 COMPATIBLES ONLY. Now that you have done the testing, you know wich passme to buy. With your passme, you will need a game, Why? For verification on the DS slot. a handfull of games that work. 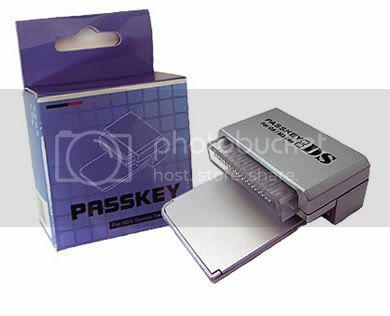 SuperPass 2, a Passme2 device and it´s PC attachment for programming. 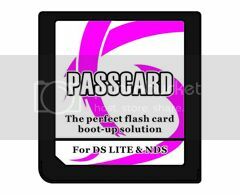 Passkey2, Passme2 programmed directly on the NDS. firmware, the passme version 3. 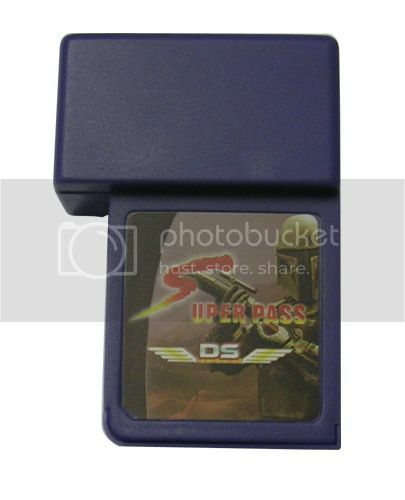 Passme2 soldered on a game or a specially devised card with DS code in it. 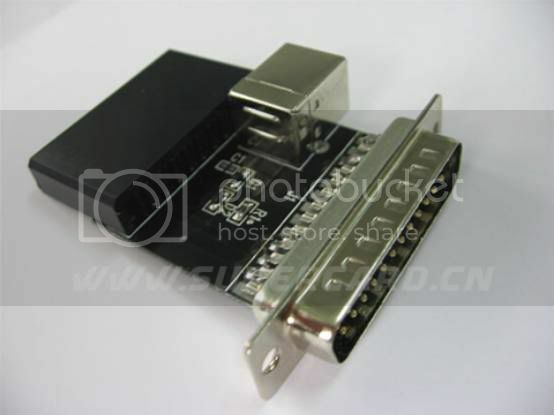 It is smaller than a passme 2 device and as plug and play as the first Passme. 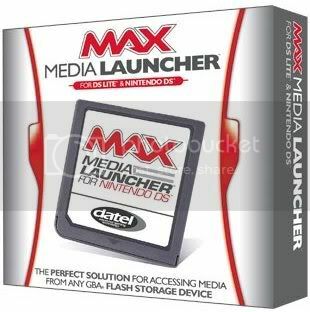 Datel Max Media Launcher, the most compatible Passme v3. In this guide, we will assume that whoever has a passme2 needing DS is using a Passme v3. 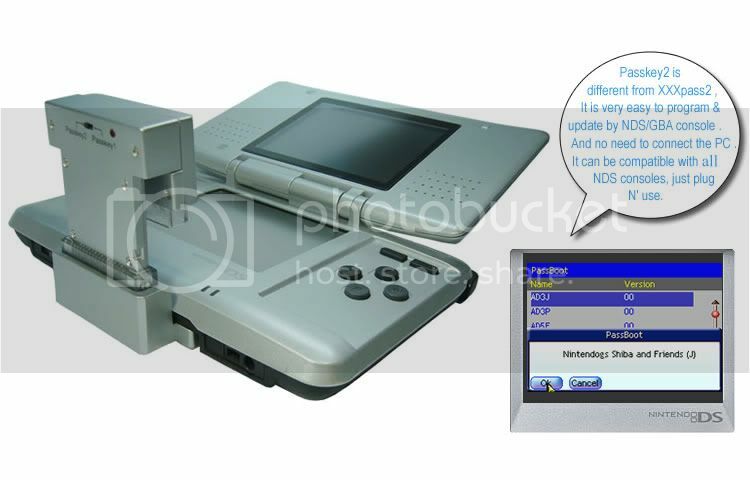 if you have a later DS or a lite, you will use a Passme v3 and configure nothing. Easy as cake. standing alone, for Passme v3, when you reach the flash cart´s control panel, take it off.